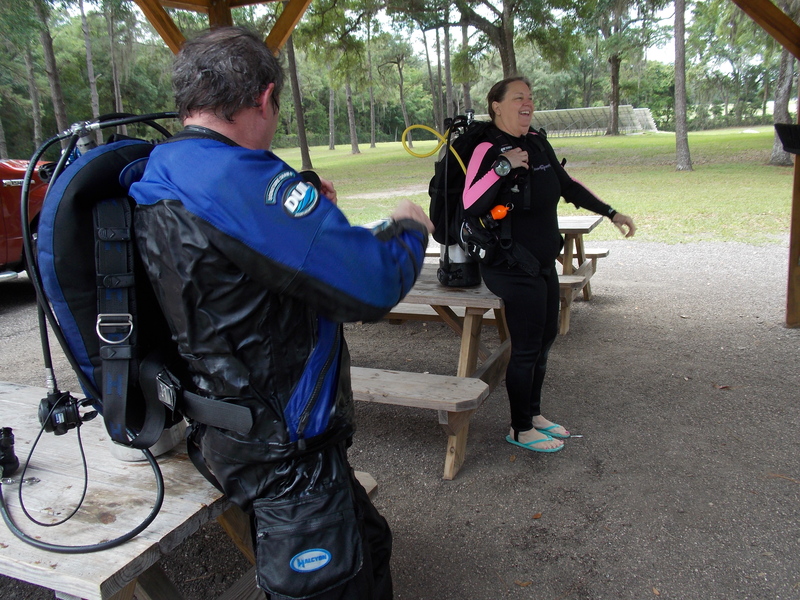 Howard and Joyce after her last Open Water Training Dive. This entry was posted in INSTRUCTOR HOWARD, Joyce. Bookmark the permalink.